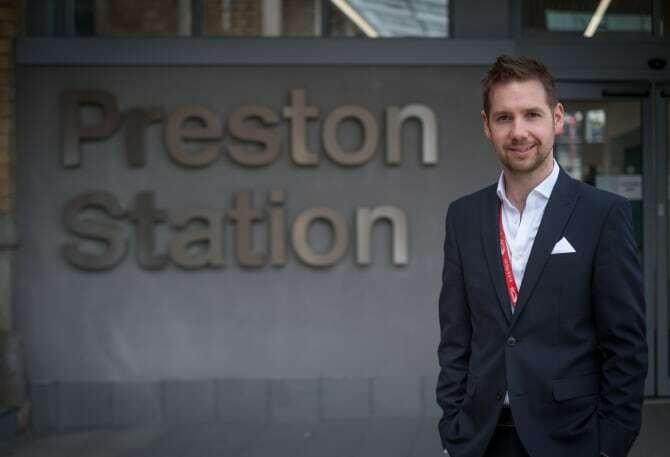 LONDON, 2017-Jun-29 — /Travel PR News/ — A new entrance at Preston station is now open, marking the completion of Virgin Trains’ £2m investment designed to enhance the experience for ever-growing customer numbers at Preston. Passengers travelling to or from Preston station can also now take advantage of free high-speed Wi-Fi on the concourse and platforms, as well as new retail outlets including Starbucks and West Cornwall Pasty Co. This entry was posted in Trains, Transportation, Travel, Travel Services, Travelers and tagged Michael Green, Michael Stewart, Preston station, Virgin Trains. Bookmark the permalink.